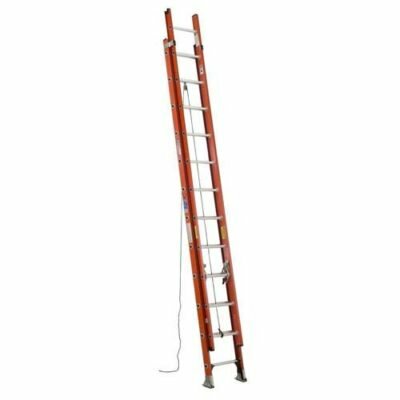 Step and extension ladders or multi-purpose scaffolding can help you get to those out of reach places! 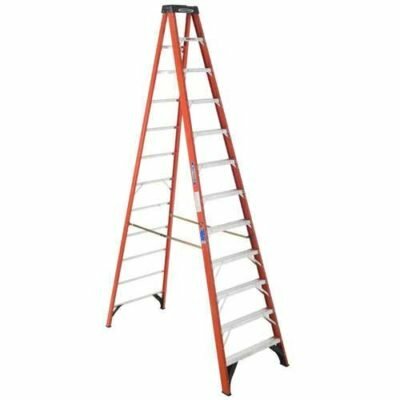 When you need to get to high places, we can help! 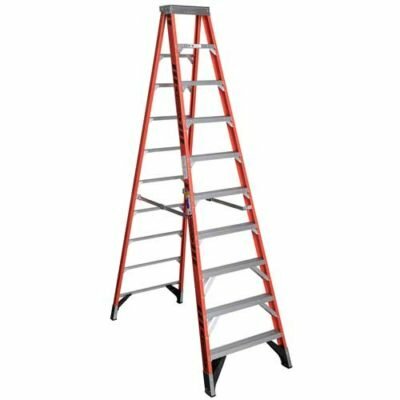 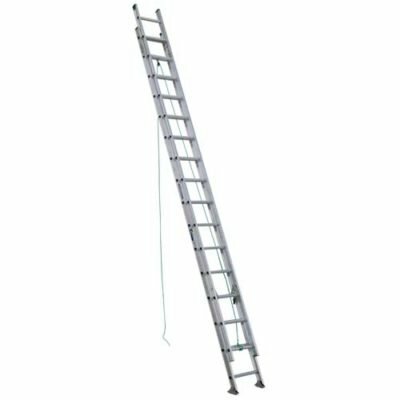 Our Werner brand heavy duty step and extension ladders have a 300 lb load capacity. 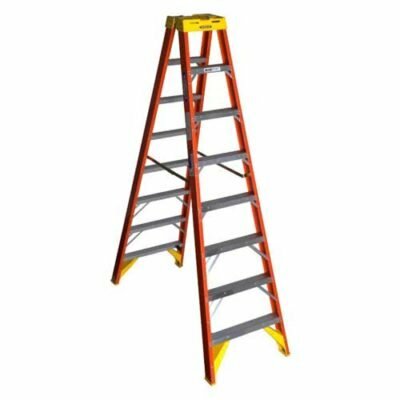 Quality made with aluminum (or fiberglass in case there is overhead power lines) with multiple sizes to choose from. 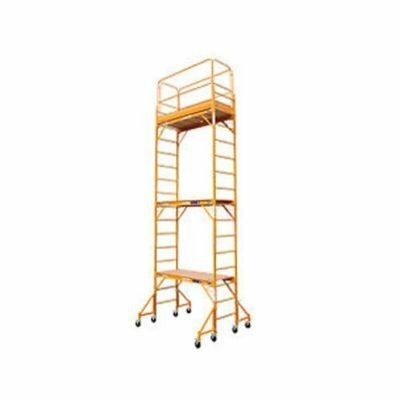 If you need to be in the air for longer periods of time, we carry utility scaffolding as an option. 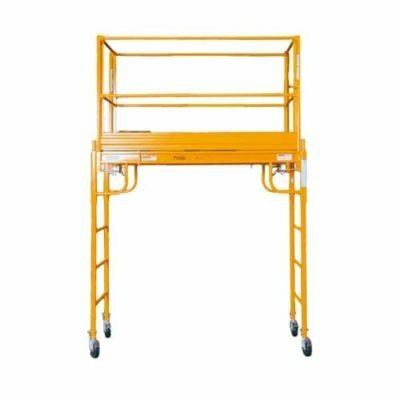 Our Bil-Jax scaffolding has a 29″ x 6′ platform to work from, and includes guard rails for optimum safety. 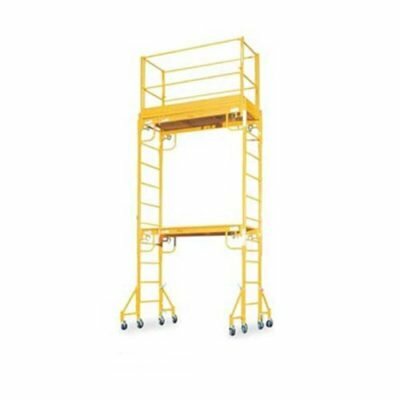 This multi-purpose unit can adjust in 2″ increments anywhere from 2′ to 17′. 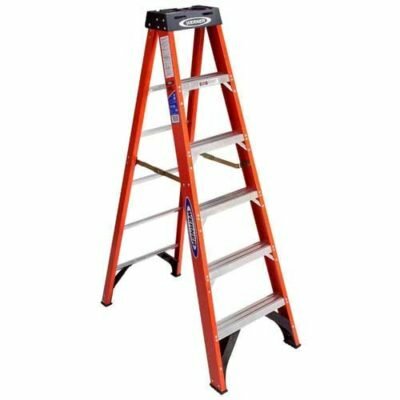 Scaffolding comes with 5″ casters but adjustable legs with rubber pads may be substituted if you need to work on stairs.